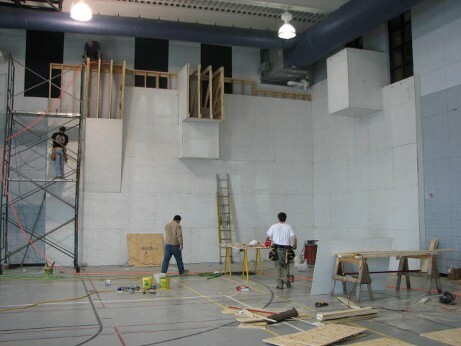 Why have a climbing wall in your school? a better strength to weight ratio for climbing. on climbing walls. Physically or developmentally disabled students can also participate on equal ground as able-bodied students. Climbers compete against themselves to achieve different goals. Climbers will discover that by working together they can help each other climb better. 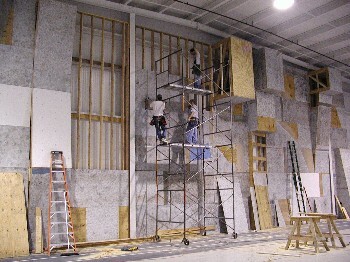 Students not on the wall can see possible movements easier than the climber on the wall. This information is then only helpful to the climber if it is effectivly communicated. Students will learn to give precise directions describing the next move. Every climbing route is a new puzzle to be solved. Students develop enhanced problem solving skills by learning to think out their moves beforehand. 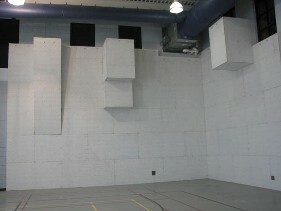 Climbers will perform better on the wall if they learn to properly analyze the situation from off the wall. 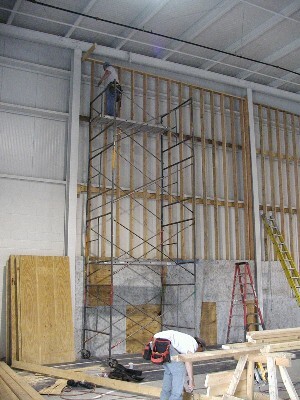 After finding a feasible solution, climbers need to be able to alter their plan during execution. 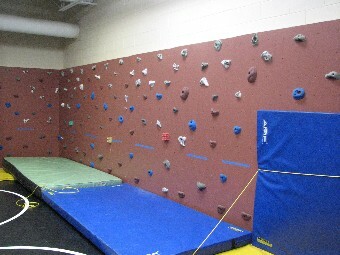 Students must also demonstrate emotional control to complete their climb. 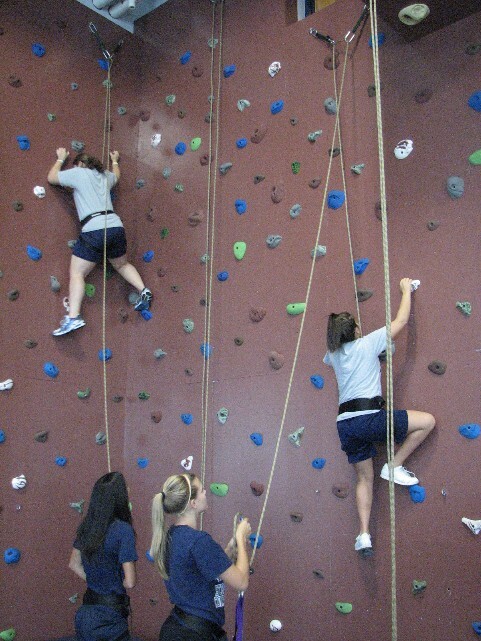 Tense emotions impede the necessary thought process, forcing climbers to relax to regain control.